So there you are, browsing the internet. Click, click. Another article, another movement of a mouse. Click. Next link. Click. The "entertaining" cycle will go on as long as you are alive, and, as fun as it may seem for you, the truth is, what you are doing is outright boring. Well, what to do, how to make sitting at the computer a more engaging and interesting activity? Jumping-jacks? Squats? Nope, the answer is Myo. 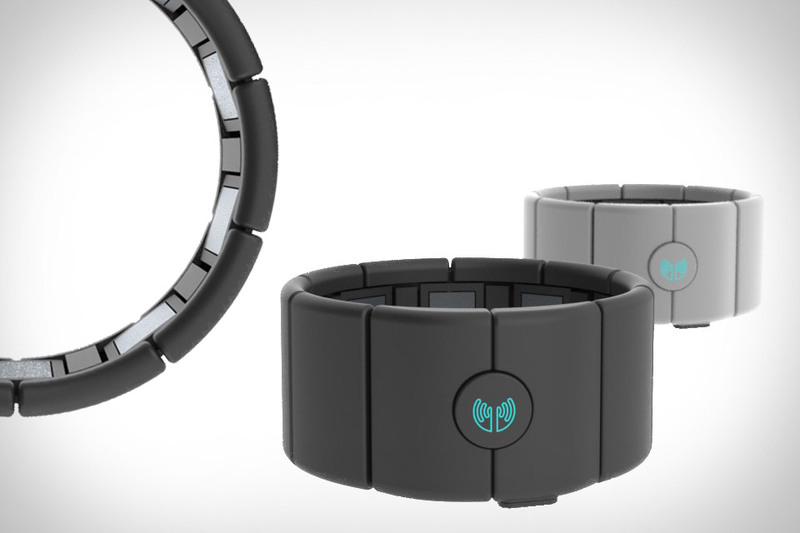 Myo, a "telepathic" wristband, is a new way to control any kind of electrical device. The armband uses an array of sensor to detect and decode any kind of activity (read: any motions) in your arm. It then instantly translates the signals into code that can be used to control your computer, your R\C helicopter, even your wife, etc. The armband will synchronize with your computer (or any other supported device) via bluetooth 4.0. After the synchronization, the user can remotely control his device by making preset gestures, or creating his own custom movements. Myo will be supported by Windows and Mac OS, however, the company has also released an API which will allow mobile developers to integrate Myo in their applications as well. Many of the technical details currently remain unknown, such as if the device actually decodes the impulses sent from the users brain to his arm, or uses some kind of an algorithm to decode the motions themselves. If you would like to own one, Myo is currently up for pre-order from the website (https://getmyo.com/) at 149$ a pop. 149$ to play CoD with my own hands? Count me in. Next batch of devices will ship in early 2014, until then, not much more can be said about it. Myo is no doubt a revolutianry way to control electronics. Would it not be nicer to just wave your hand around to get that A\C going, instead of spending an eternity looking for that stupid remote of yours?